PRIVACY PRIVACY PRIVACY!! 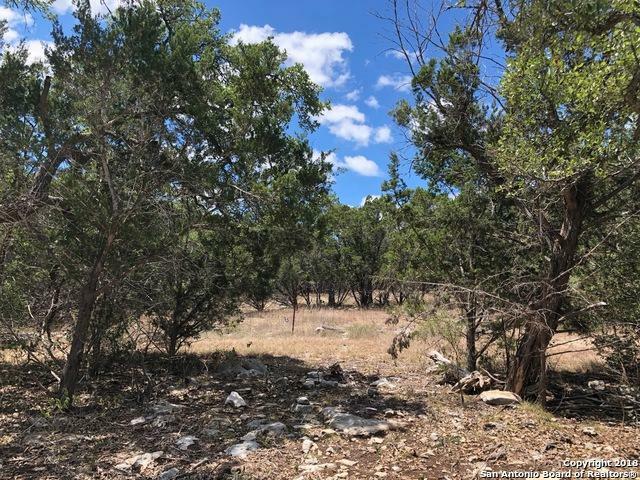 Check out this lot that is next to a 250+ acre ranch! 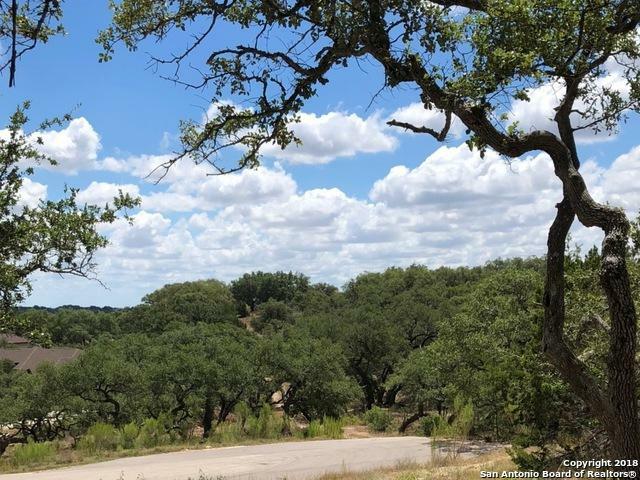 Slightly elevated in front, this cul-de-sac lot has those hill country views we all desire. 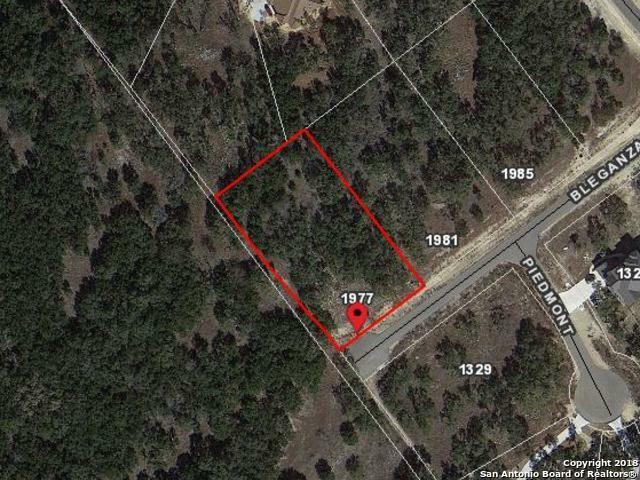 Partially cleared with nice level area ready for your custom home build. Conveniently located to Timber Ridge Park and the incredible amenity center w/2 pools, a lazy river, pavilion with outdoor kitchen, tennis courts, fitness center, walking trails and more. Be a part of Vintage Oaks!!!! 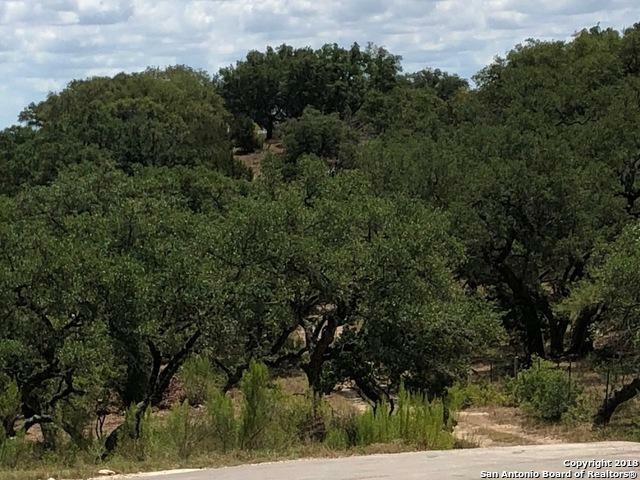 Listing provided courtesy of Viki Wernert of Vintage Oaks Realty.